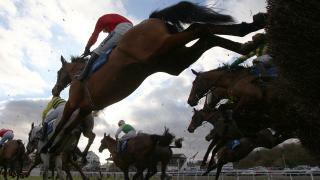 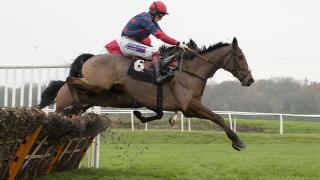 Timeform pick out bets from Chepstow and Kempton on Wednesday. 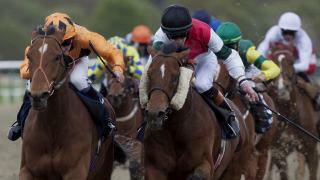 Timeform pick out bets from Newbury on Wednesday. 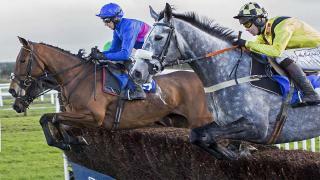 Timeform pick out bets from Southwell and Catterick on Tuesday. 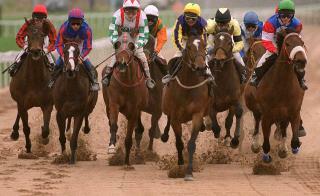 Timeform pick out three bets from Wolverhampton on Monday. 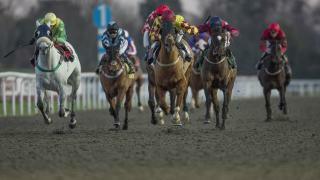 Timeform pick out three bets from Chelmsford on Sunday. 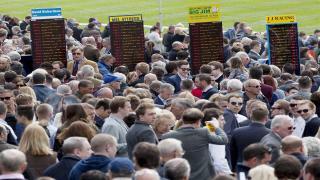 Timeform pick out three bets from Doncaster on Saturday. 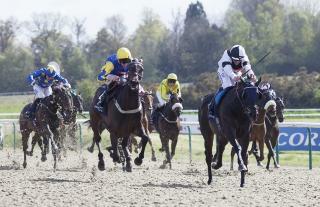 Timeform pick out three bets from Lingfield on Tuesday. 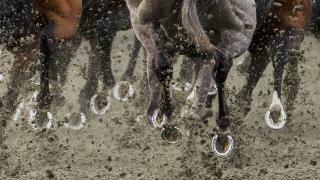 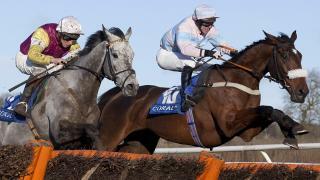 Timeform pick out three bets from Southwell on Monday. 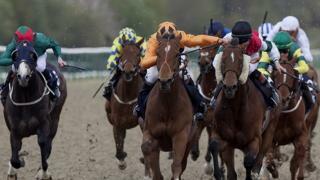 Timeform pick out three bets from Huntingdon on Sunday. 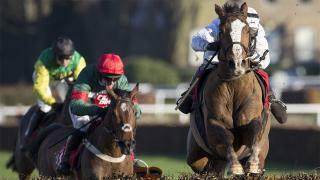 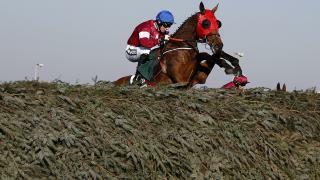 Timeform pick out bets from Aintree and Sandown on Saturday.